If we want to live the life we were made for, we must begin to see ourselves as God sees us. 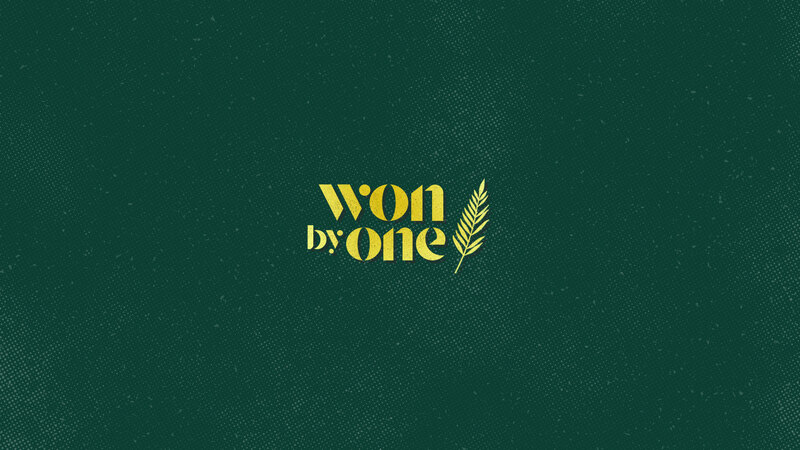 Today we’ll be entering our second week of our “Won By One” series by exploring a small part of the life of a man named Gideon. Gideon was a lot like all of us - there’s how he saw himself and how God saw him and those two perspectives could not have been more different. If we want to live free and from the heart, we have to start learning to see ourselves not as we think ourselves to be but as God says we are. And the best news is, Gods vision of you is so much better than you could ever dream. We hope today’s service encourages, equips and empowers you to know just how loved you are and how knowing this can be good news for the whole world. If you have any questions, need prayer or would just like to learn more about the church, be sure to stop by a connect table after service. Thanks again for coming!